The Mock Draft Lobby is closed at this time. Check back soon! 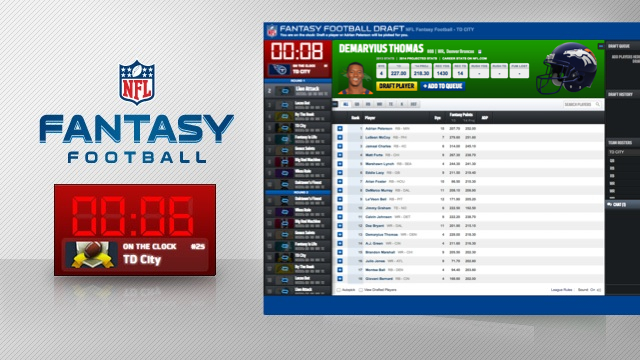 Make sure your computer is ready to draft. Click below to test the draft client. Get your fantasy draft questions answered before you are on the clock.